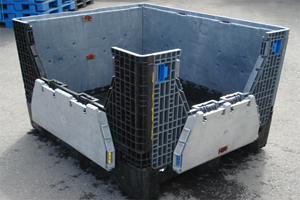 Used Plastic Boxes & Used Plastic Crates, at approximately 50% the cost of new and can make a big difference to your budget. These products are usually stock items and if in stock we can dispatch the same day of your order. In urgent cases we can deliver Next day ! 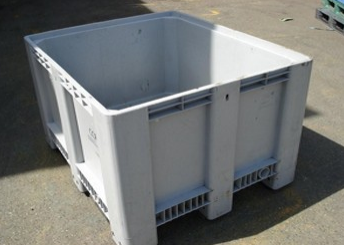 We also purchase good quality Plastic Containers and related products and can collect from your premises. Large or small orders are welcome for more information please fill out our online quote form or call one of our friendly sales team.